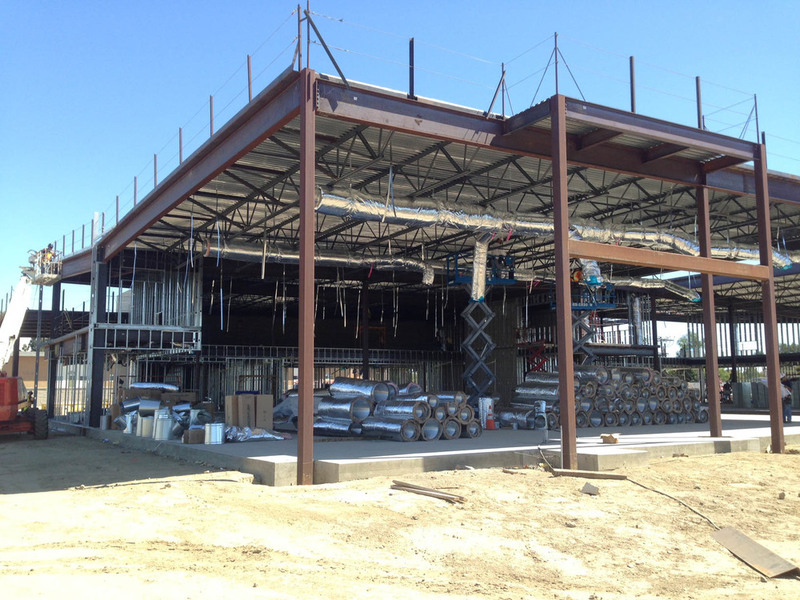 Progress Being Made in Costa Mesa! 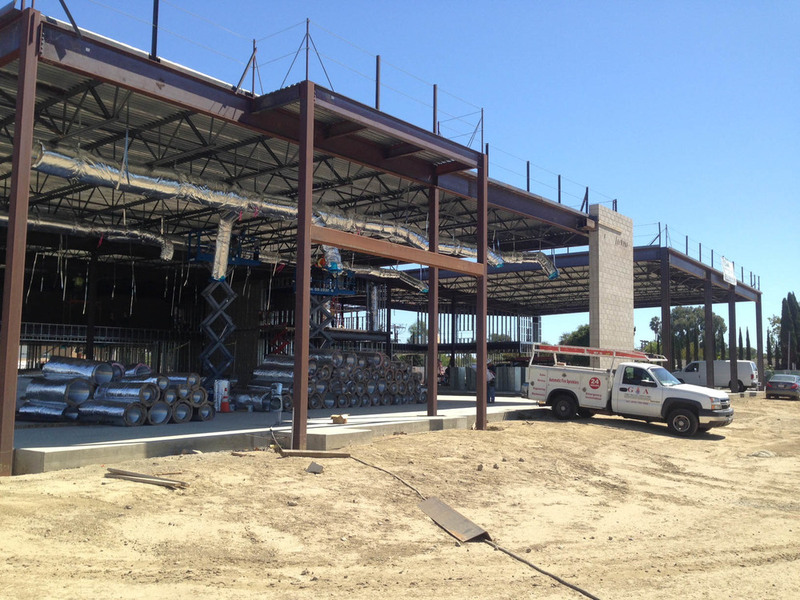 — Pacific West Builders, Inc.
Progress Being Made in Costa Mesa! 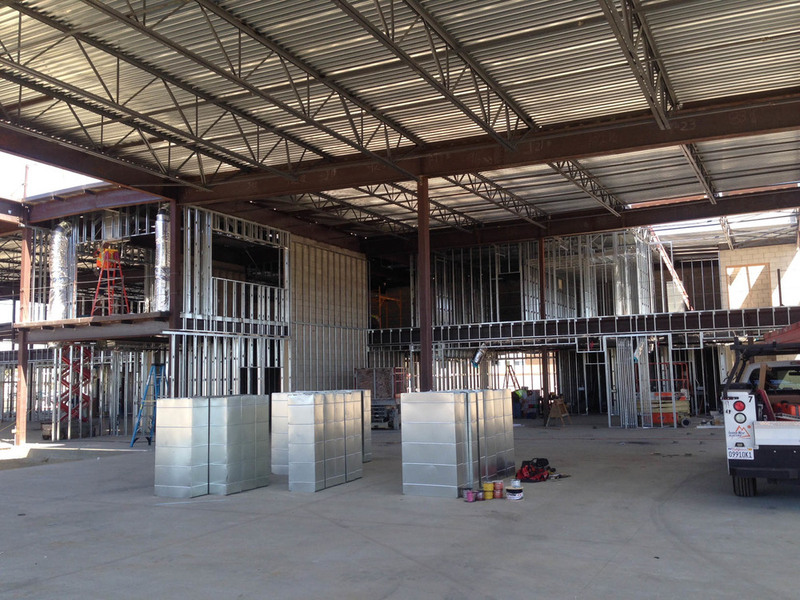 Despite this heat wave, the Orange Coast Cadillac Buick GMC building is coming along very well!